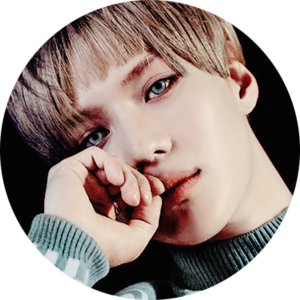 SHINee Taemin "Press It" Image Teaser. . Wallpaper and background images in the Lee Taemin club tagged: photo shinee taemin onew jonghyun key minho sm kpop korean. 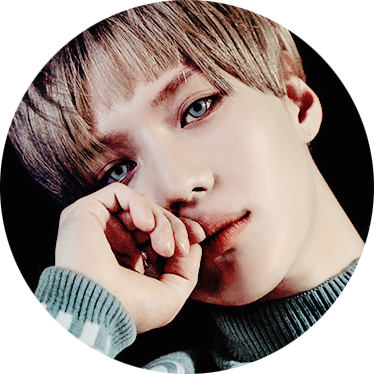 How popolare is Taemin ?